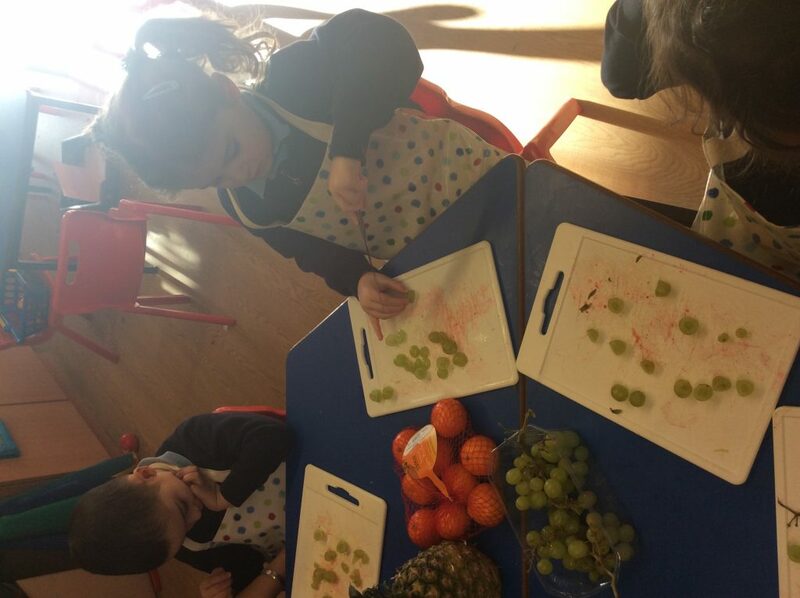 This week we have been exploring fruits and vegetables and the importance of healthy eating. We were excited to receive a box of fresh fruits from our new friend Oliver who inspired us to make our own fruit salad. 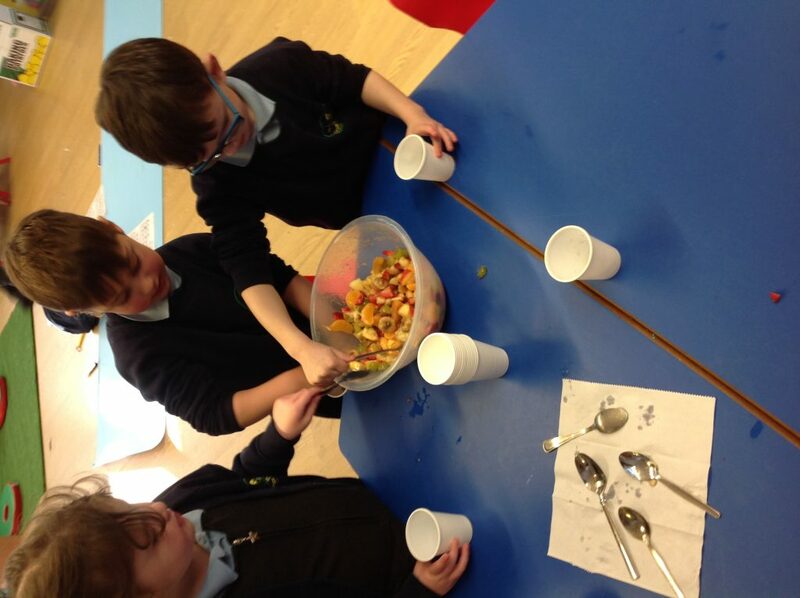 The children modelled excellent health and safety as they prepared the fruit which was a real hit at snack time! 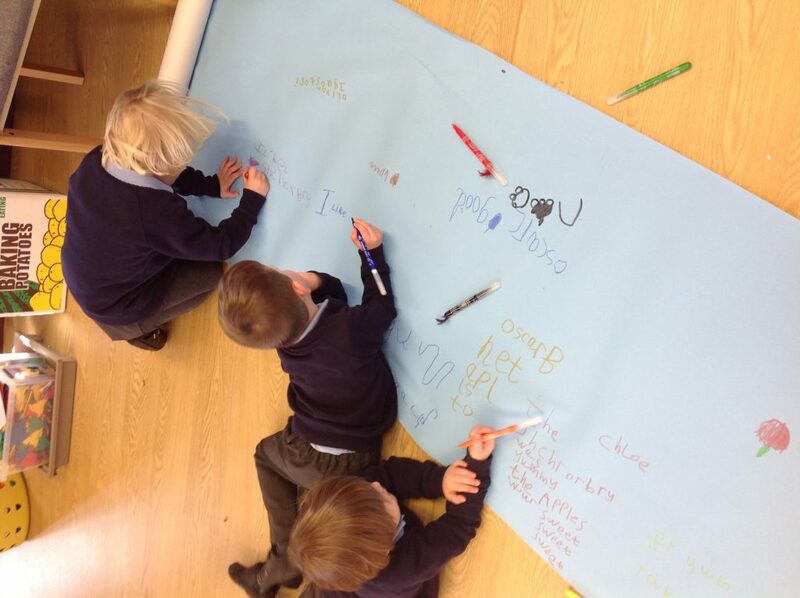 We even wrote our own reviews. Previous PostPrevious Pizzas are cooking in Year 3A!